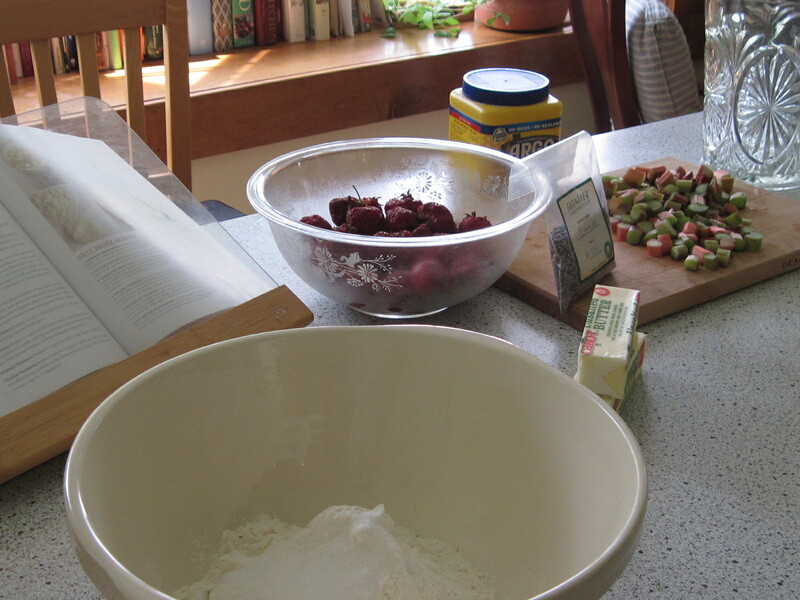 This may be the last time I can make a strawberry-rhubarb pie. 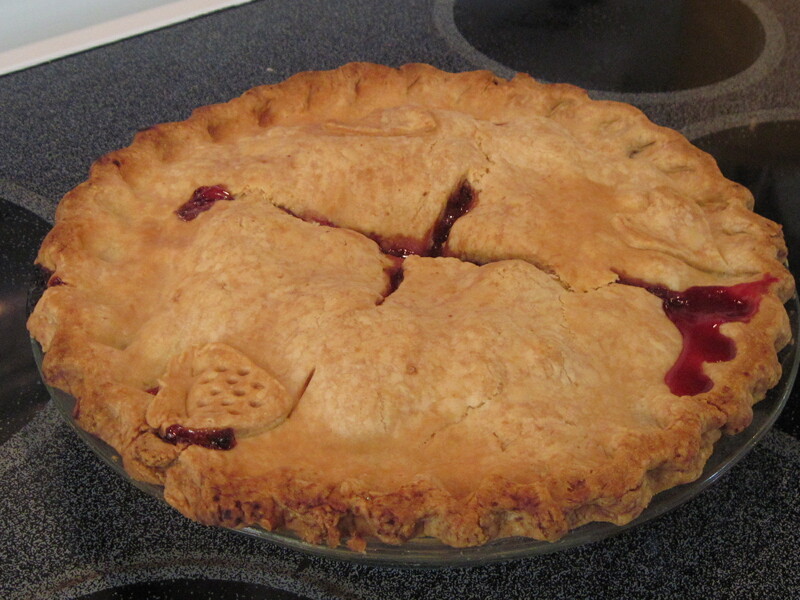 The rhubarb’s all gone from my garden and I suspect the Farmers’ Market will be out next weekend, as well. As for the strawberries, I think their time is up, too. 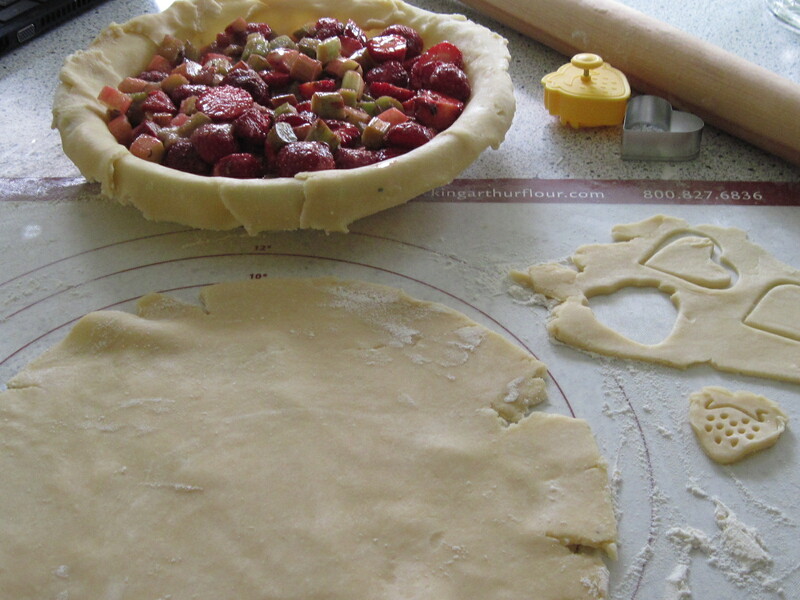 I took some photos through the process of pie-making today, starting with the laying out of some of the ingredients. This weekend, I splurged and bought a new pastry rolling pin. Makes me feel like a professional! 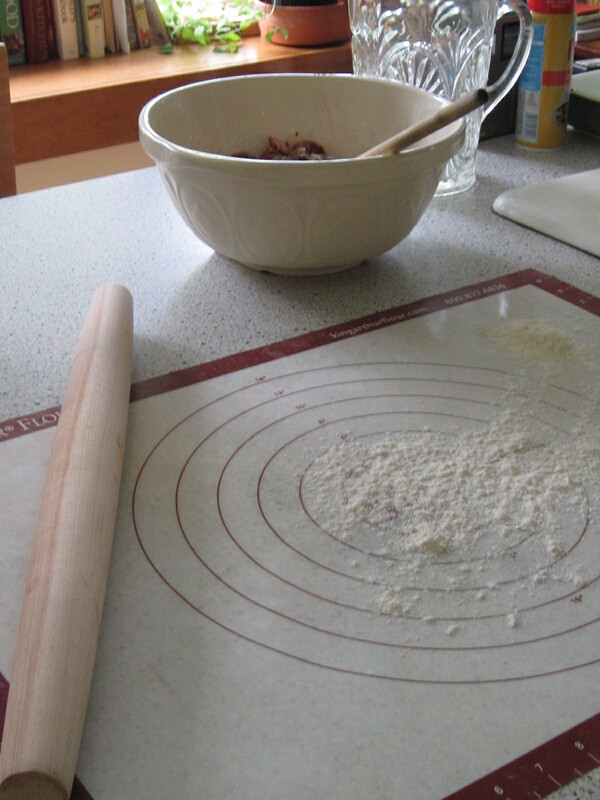 Always chill the dough before rolling out, that’s one of my mantras. And chill again after placing in the baking dish. 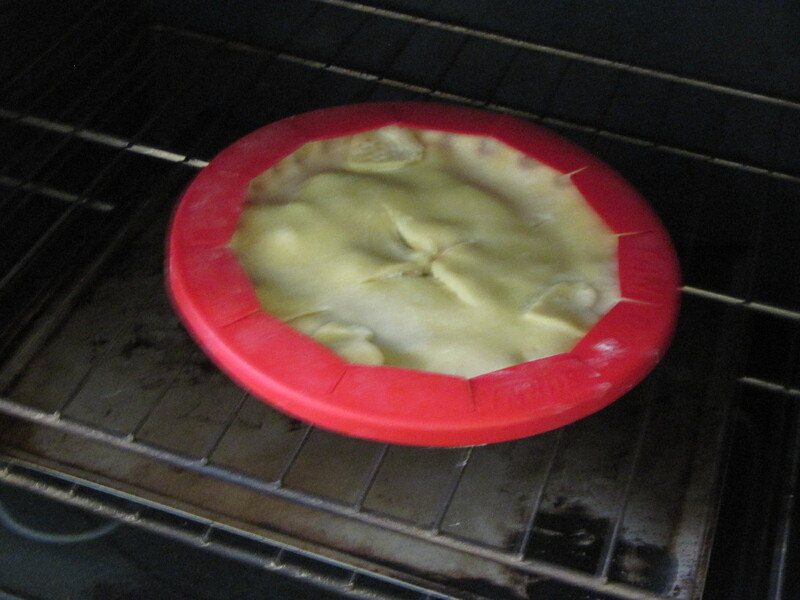 I’ve learned to always place a rim protector over the edge, immediately as it goes into the oven. 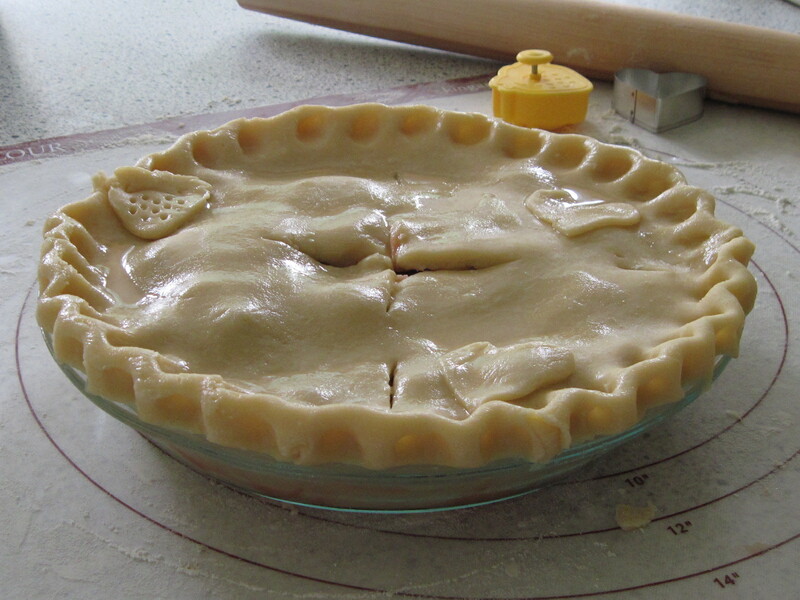 We’ll have this tonight for dessert…. For anyone interested, here’s the recipe I used. Next Article Free Verse for Free Will: A Poem for Will Berry, by Edward W. Clark, Jr.